Spartan Up! (2014) is an in-depth guide to living life to its fullest by challenging yourself and being the best person you can be. 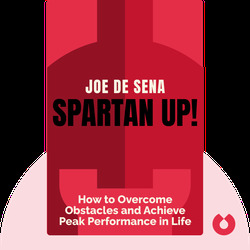 The “Spartan” way of life draws inspiration from the Spartans of ancient Greece; implement their philosophies in a modern context to live a healthier and more fulfilling life. 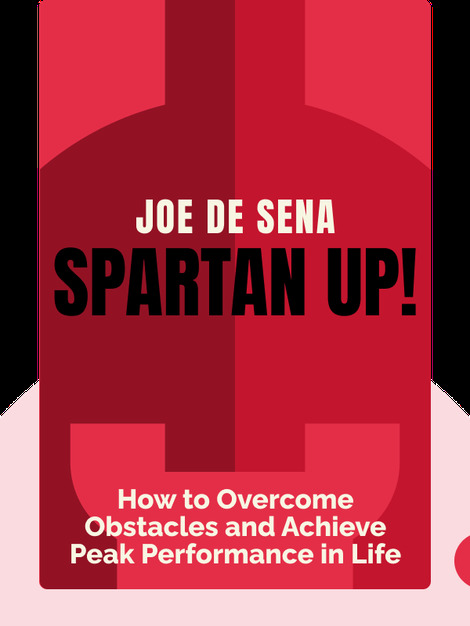 Joe de Sena is the CEO and co-founder of Spartan Race, a series of obstacle courses held throughout the world. He was born into a wealthy family but lost everything in the stock market crash of the 1980s, before working his way back up to the top by co-founding and growing his own multi-million-dollar business.